I was contacted out of the blue by a independent to help out on some coding for their client project as their normal developer was busy. 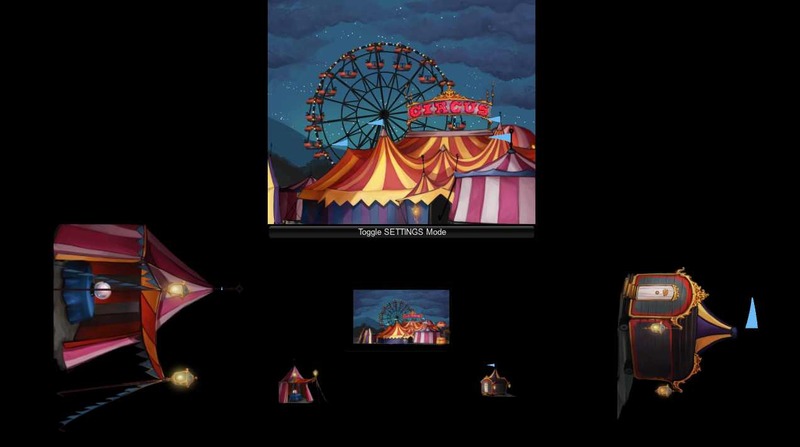 This had to be robust and easily understandable code / unity project so that the onsite multimedia developer could one, setup the virtual stages and two, train the production staff in its usage. 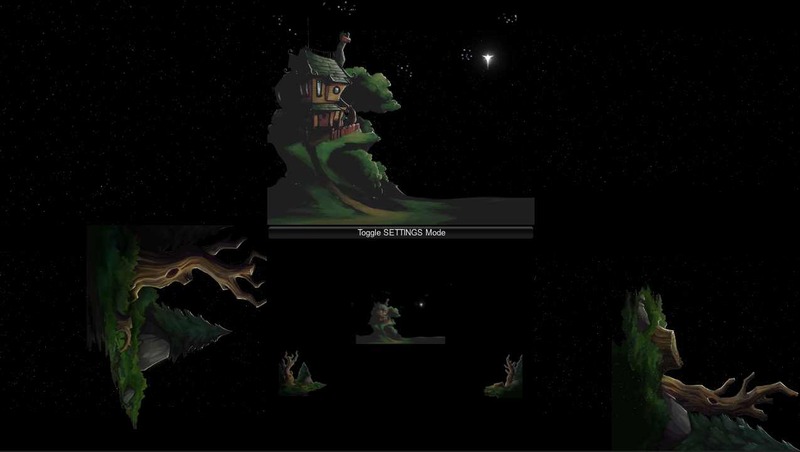 This Unity project would be used to drive 6 projectors in realtime displaying assets and animated characters in time with the on stage theatrics. Finally it had to be done in a week. I love challenges like this! Highlights: custom flag physics code. custom rope physics. Thanks to 3 Sprockets to passing the client along.